Honda is committed to addressing the needs and concerns of our customers and making clear that we stand behind the safety and quality of our products. Regarding Takata airbags and the related recalls of Honda and Acura vehicles, we have a customer service procedure that address individual customer needs and concerns and encompasses, as appropriate, the replacement of airbag inflators and the provision of or reimbursement for temporary alternative transportation.  For anyone who owns one of our vehicles and is concerned, we encourage Honda vehicle owners to visit www.honda.ca/recalls or call 1 (800) 667-6784. We encourage customers with an affected vehicle to take immediate action to have their vehicle serviced at their authorized dealership.  The Spring Honda team is committed to your safety and the health of your vehicle. If you have any concerns in regards to your vehicle we would love to help. By filling out the form below with your information, and your vehicle's VIN number included in the Message Bar, we will be able to inform you of any specific Outstanding Recalls or Product Updates (PUD's) on your vehicle. If you have any questions or urgent concerns, please do not hesitate to contact us online, or by calling the dealership at 1 (250) 489-4311.